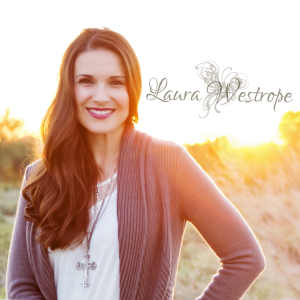 Laura is an amazing worship leader, song-writer, and singer! It was a joy to produce her self-titled debut CD. She is currently leading worship at Northridge Community Church in Scottsdale, AZ.